Recent works of fiction inspired by or with reference to the Middle Ages. Which ones have you read? Kate DiCamillo. 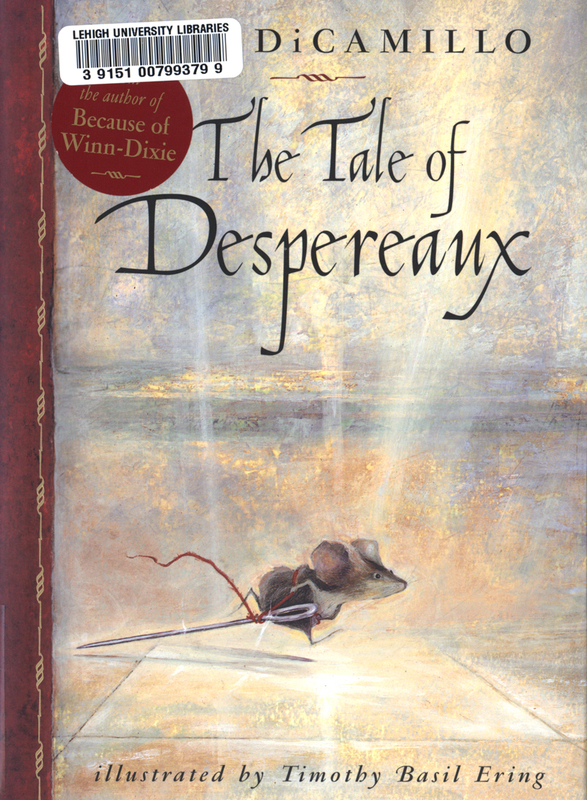 The Tale of Despereaux: Being the Story of a Mouse, a Princess, Some Soup, and a Spool of Thread. Illustrated by Timothy Basil Ering. Cambridge, Mass. 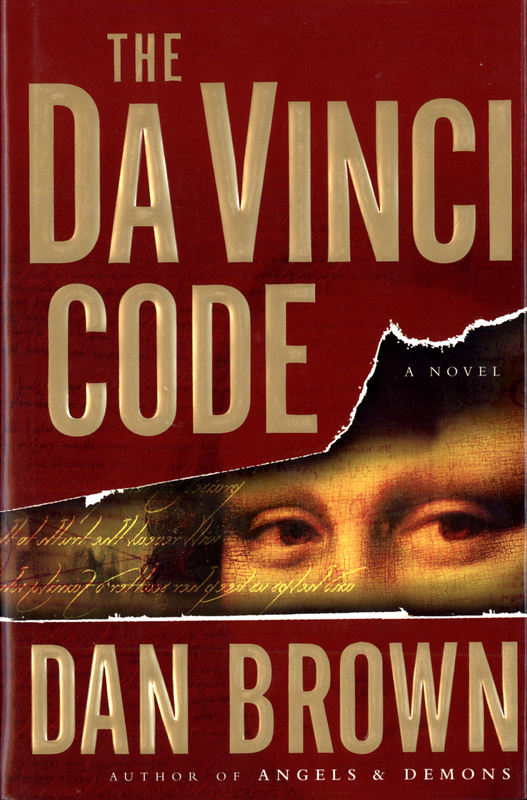 : Candlewick Press, 2003. J.K. Rowling. 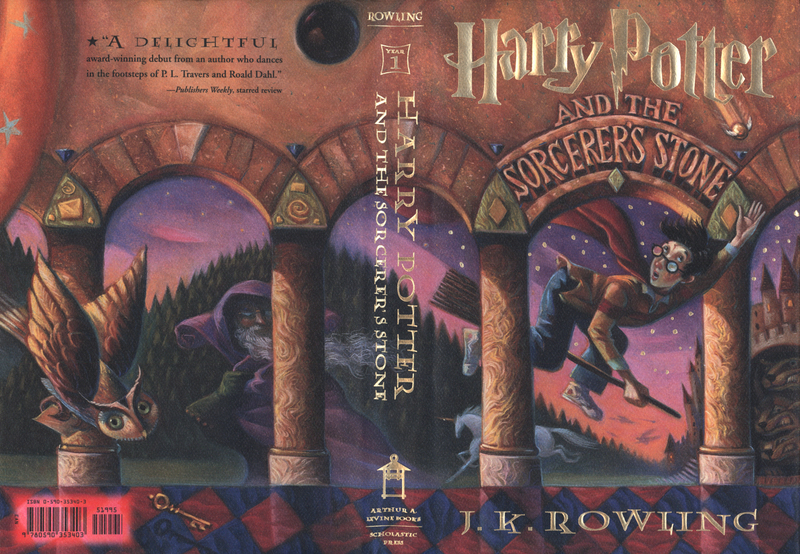 Harry Potter and the Sorcerer’s Stone. New York: Scholastic Press, 1997. Tomm Moore and Fabrice Ziolkowski. 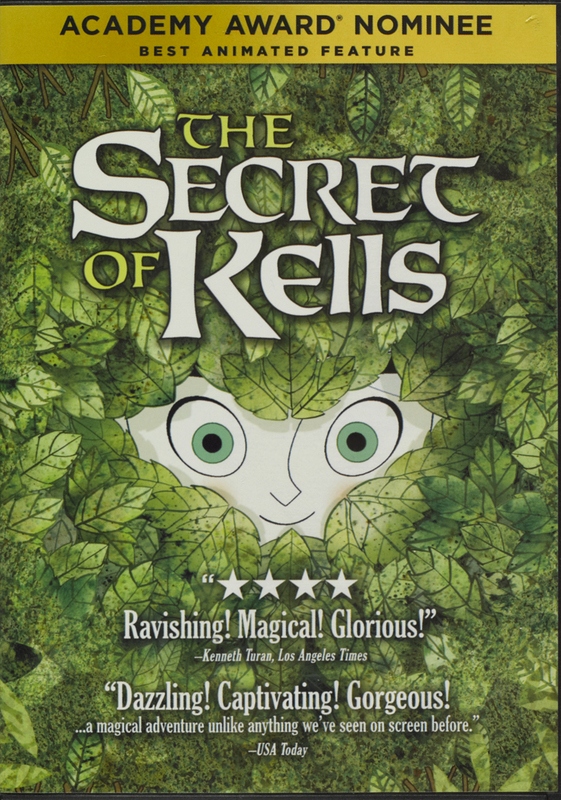 The Secret of Kells. DVD. Directed by Tomm Moore and Nora Twomey. Celluloid Dreams: Paul Young, Didier Brunner, and Vivian Van Fleteren, 2009. 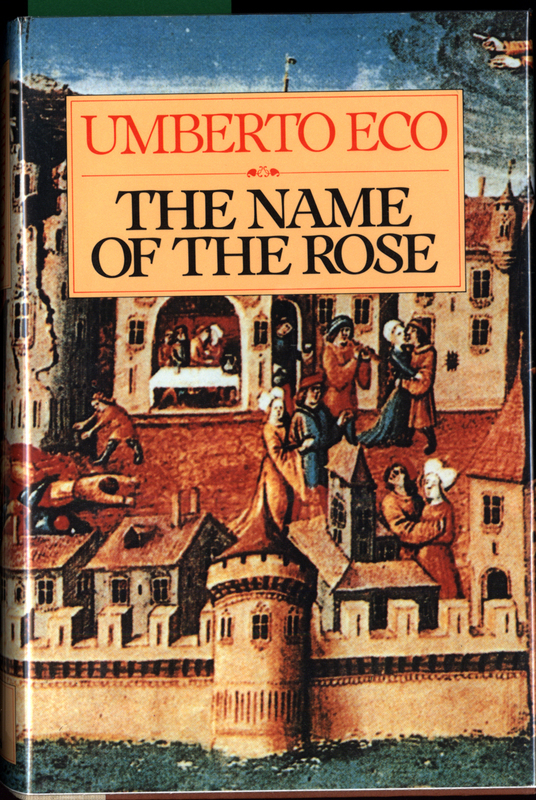 Umberto Eco. The Name of the Rose. San Diego: Harcourt Brace Jovanovich, 1983. 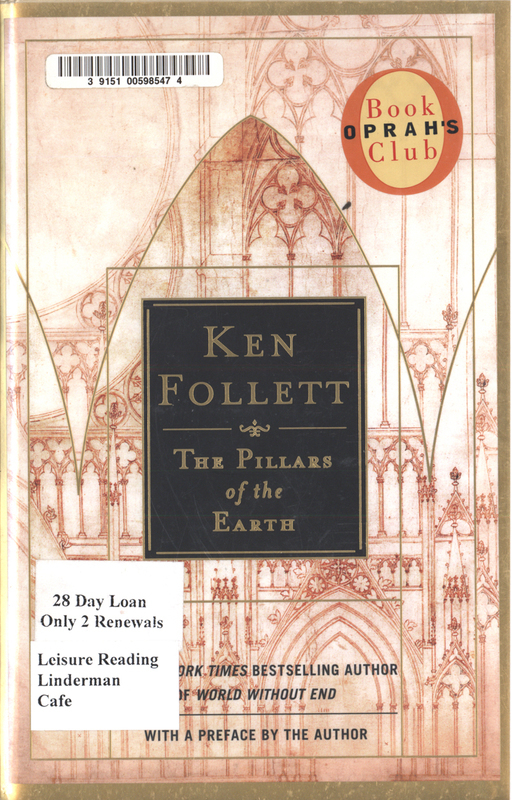 Ken Follett. The Pillars of the Earth. New York: New American Library, 1989.